Police announced Wednesday a DUI arrest that occurred in late December would be moving forward in court as a manslaughter case following the death of one of the victims. 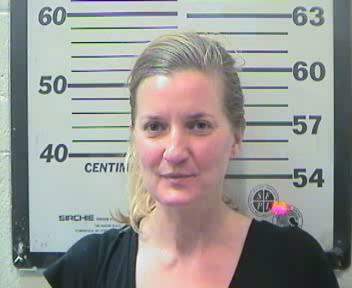 According to the Mobile Police Department, 40-year-old Margaret Elizabeth Miller was “allegedly under the influence of alcohol” on Dec. 27, 2016, when the Ford Explorer she was operating rear-ended another vehicle driven by 70-year-old Jian Chen near Grelot and Hillcrest roads. That accident, which was initially reported around 6 p.m. on the evening Dec. 27, resulted in a chain reaction that involved at least five vehicles and Chen being transported to a local hospital for treatment. According to police, Chen was later airlifted to the Sacred Heart Hospital in Pensacola for more specialized care where he died Jan. 6. As a result, one of Miller’s charges were upgraded from third-degree assault to manslaughter. 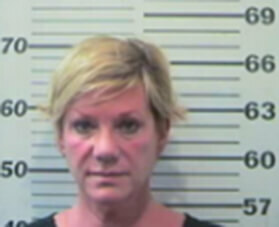 According to Mobile Metro Jail records, Miller was arrested and charged with DUI and third-degree assault on the date of the accident but turned herself in again Tuesday to face the new charge of manslaughter. Jail records indicate Miller has no prior arrests in Mobile County.